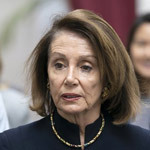 Following Attorney General William Barr's testimony before the Senate on Wednesday that he believed the FBI 'did spy' on the Trump campaign in 2016, House Speaker Nancy Pelosi questioned Barr's independence from President Donald Trump. 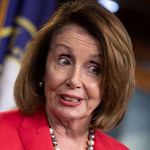 Pelosi argued that Barr's testimony and the pursuit of 'spying' during the 2016 campaign impair his position as a law enforcement officer. 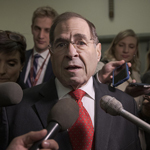 The Democrat asserted she was 'very concerned' about Barr's handling of special counsel Robert Mueller's final report which proved there was no Russian conspiracy, according to an interview with the Associated Press. Pelosi also accused Barr of doing Trump's political bidding in his s testimony at a Senate hearing. "He is not the attorney general of Donald Trump. He is the attorney general of the United States," Pelosi told AP. 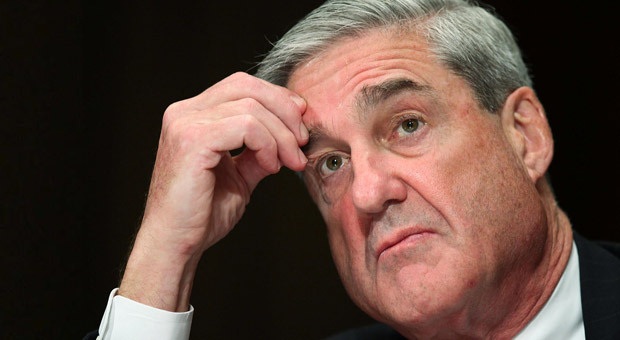 "I don't trust Barr, I trust Mueller." 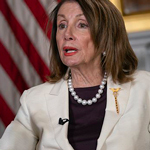 Pelosi and other Democrats have demanded the release of the full Mueller report, mounting pressure on the attorney general before his release of the 400-page document. 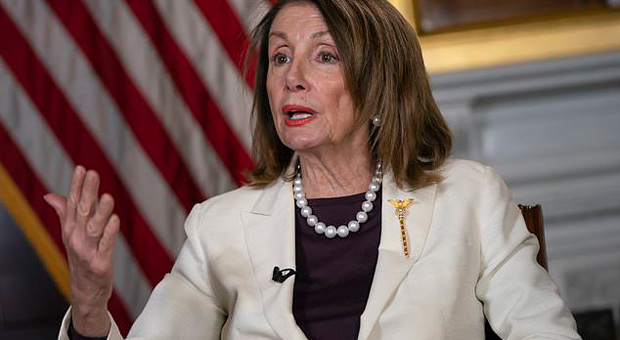 Last month, Pelosi, in a closed-door meeting Tuesday asked Democrats to “handle this professionally, officially, patriotically, strategically" and told them to “be calm” before asking them to “take a deep breath," following the release of the Mueller report. The House Speaker added, “Let’s just get the goods,” referring to the full Mueller report. On Wednesday, Barr confirmed he expects the redacted version of the report to be released within a week. Barr stated earlier that he was getting ready to investigate anti-Trump bias in the FBI’s 2016 probe into the Trump campaign. Pelosi said it was 'matter of time' before the full report is made public. 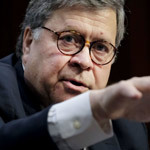 Barr also stated earlier that he was getting ready to investigate anti-Trump bias in the FBI’s 2016 probe into the Trump campaign. 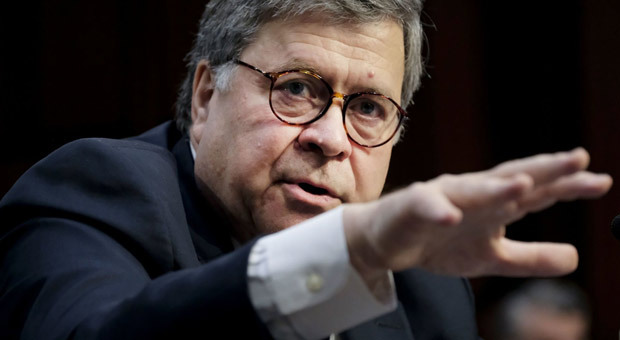 “I have an obligation to make sure government power is not abused,” Barr said. The Trump campaign released a video to its supporters titled, “Collusion Hoax,” which depicted various Democratic accusing Trump of collusion with Russia. Trump’s campaign spokesman Tim Murtaugh, accused Pelosi in March of aiding the false narrative pushed by House Intelligence Committee chairman Rep. Adam Schiff (D-CA) and House Judiciary Committee chairman Rep. Jerry Nadler (D-NY) regarding Robert Mueller's Russia probe. “Nancy Pelosi put Adam Schiff and Jerry Nadler at the top of two of the most powerful committees in the House, and they now have a severe credibility problem,” Murtaugh said in an email to Breitbart.